Easily create hair like brush strokes with this micro pencil’s super-slim precision point to fill in and accentuate your brows. This mechanical pencil does not need a sharpener and covers every hair for maximum color pay off. The Billion Dollar Brows (BDB) Brows On Point Micro Pencil comes in an ultra-sleek retractable pencil form with a spoolie attached at one end. The pencil body has a circular colored band running around the middle which matches the shade color. 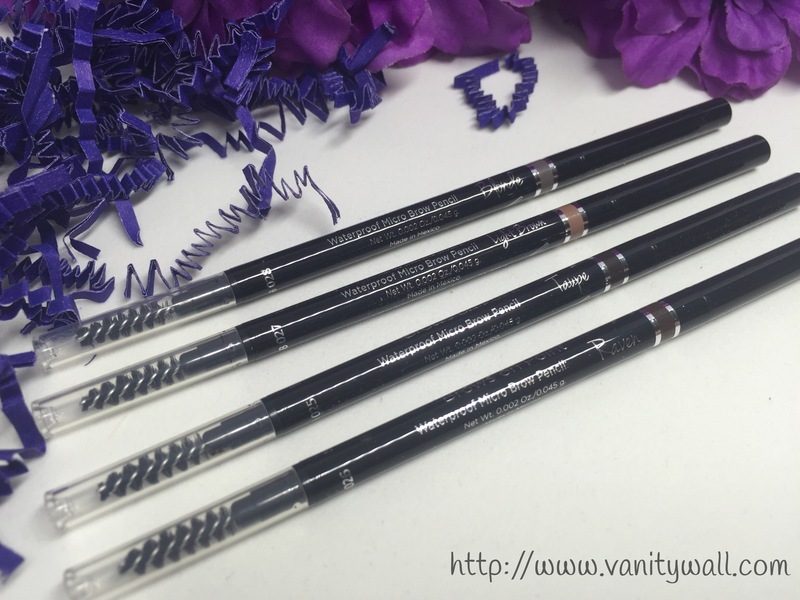 The crayon portion is very thin to precisely add perfect shape to the brows as well as natural strokes to fill in the brows. 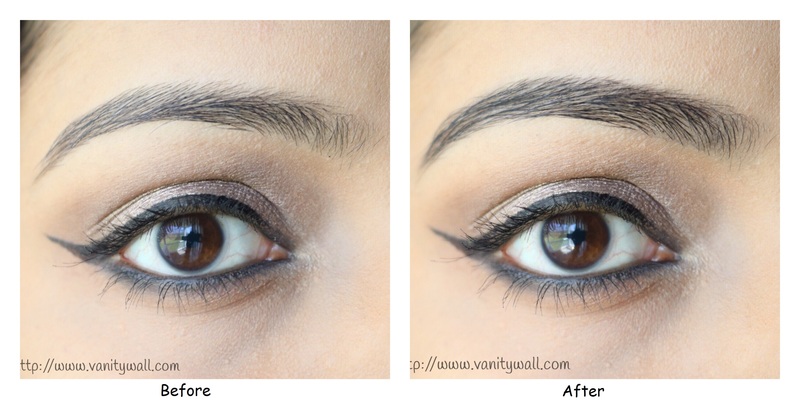 This pencil “mimics” brow hairs to the T which makes it look natural. The spoolie brush is exactly shaped and sized to even out the thinnest of eyebrow shapes. Texture wise the crayon is hard but it glides on easily. 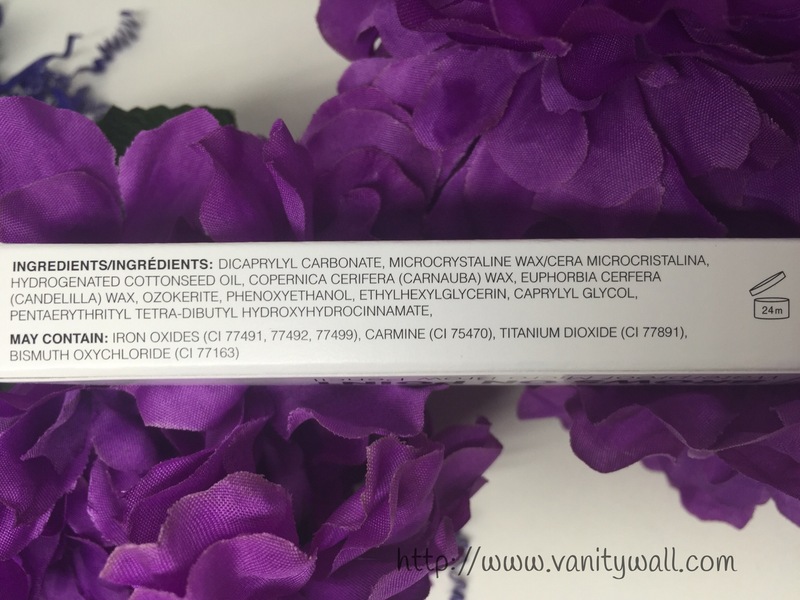 Formula is not very pigmented which can be a blessing or a curse. 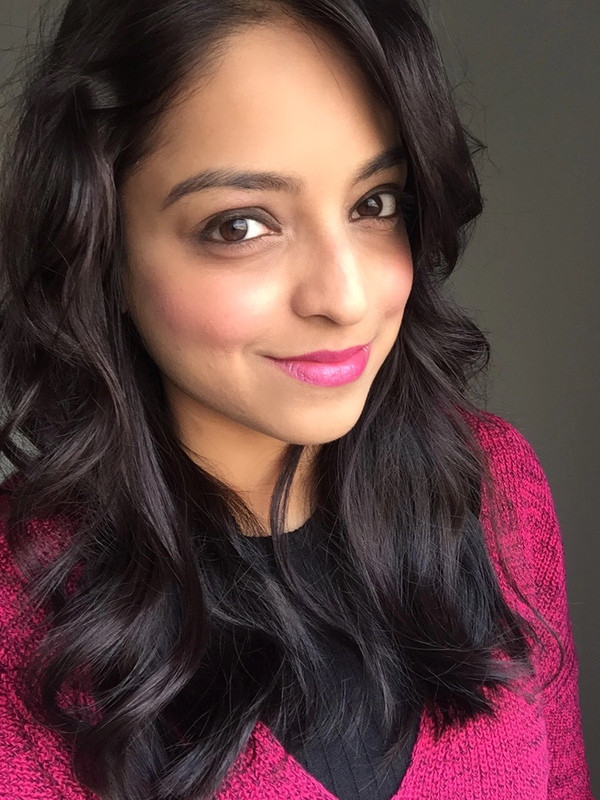 I prefer a less pigmented brow product since it’s easier to get away with mistakes. 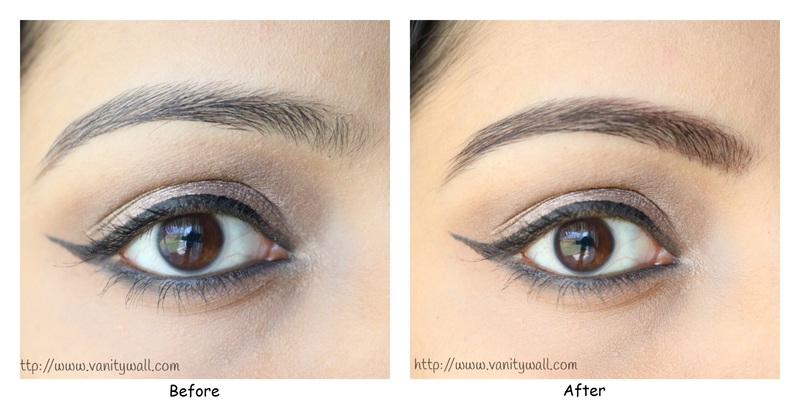 With lesser pigmented version, you have room to go about adding strokes to create a natural tint. There is no fear of going overboard. No one wants faux bushy and tacky eyebrows. 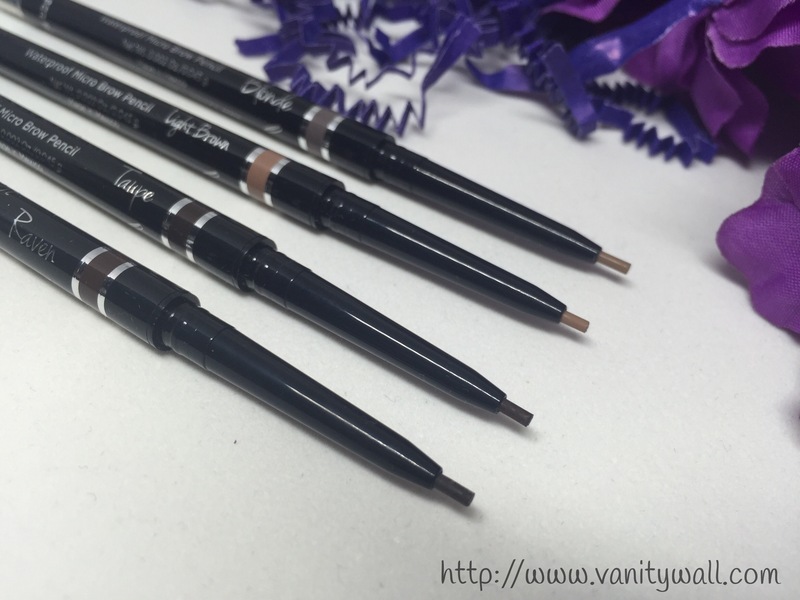 The Brows On Point Micro Pencil is super easy and quick to use. 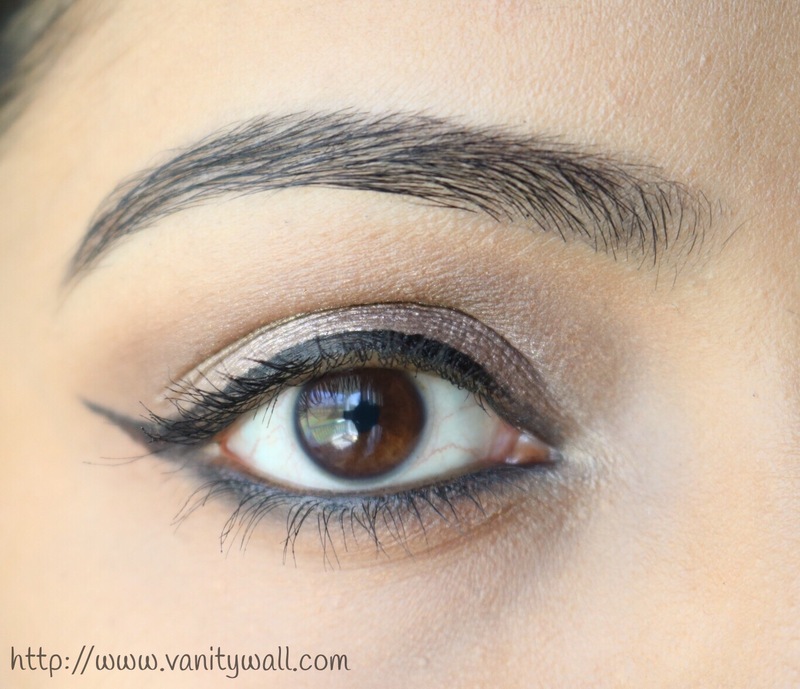 You can fill in the sparseness and give shape to the brows quickly. My eyebrow routine involves running the spoolie first through the brow hair to give it shape and keep all the stray hairs in place. I then trace a light line from the bottom inner corner of the brow and continue till the tail end. 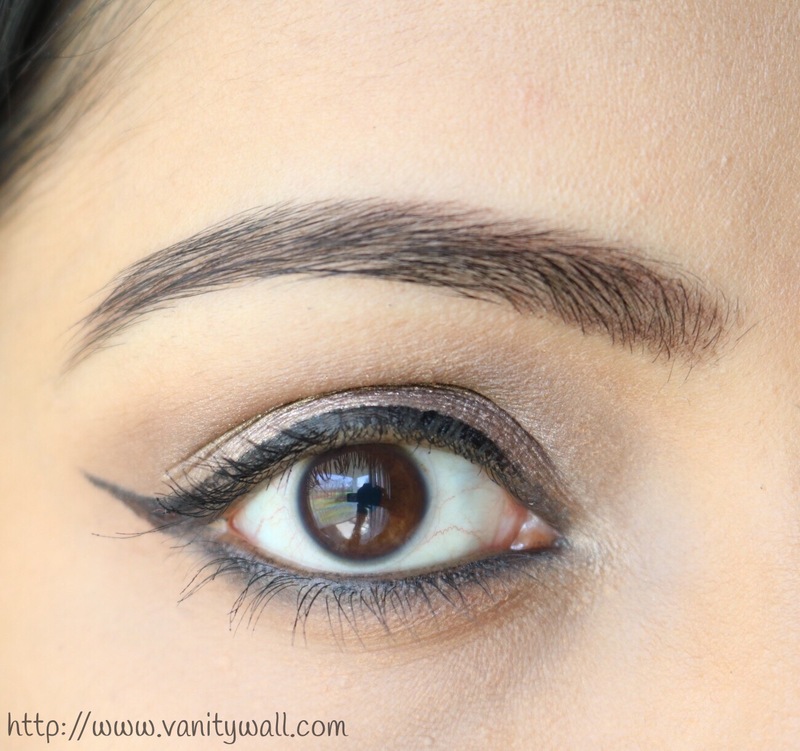 Then I start about 1/3rd from the top inner end of the brow and continue till the end. Once the shape is boxed in, I fill in the brows by adding few hair strokes. This doesn’t take more than 2 minutes y’all. 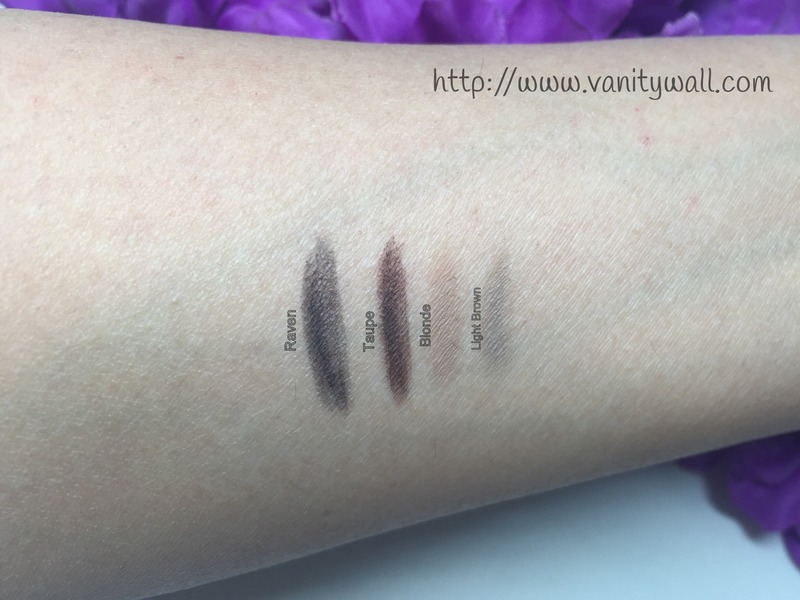 I have tested the shades Taupe and Raven. Raven is a perfect match for my eyebrows. 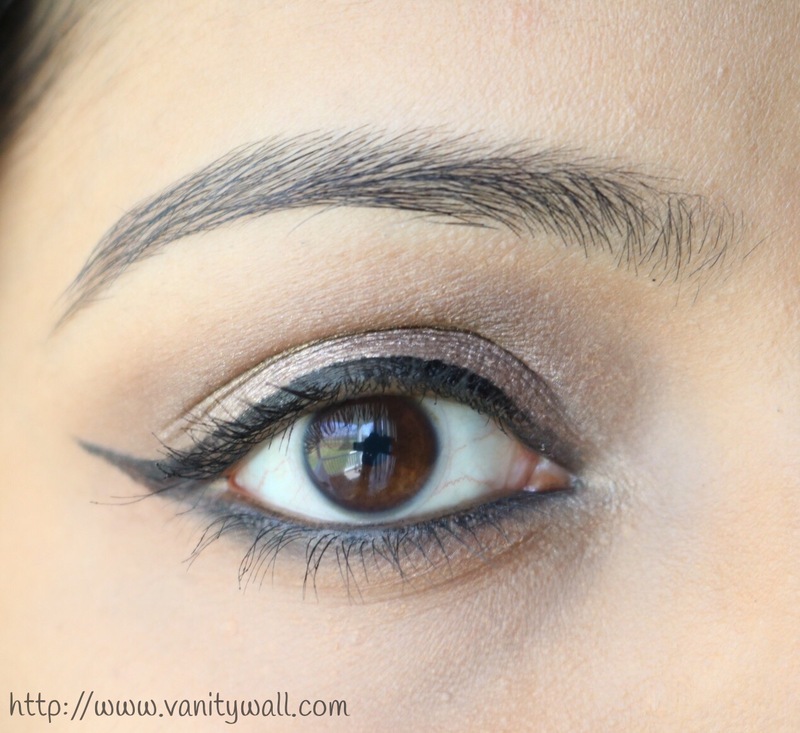 Taupe is more brownish so I can get away with filling the brows where it’s dense. It looks unnatural where the hairs are sparse. You can see it in the picture below. Both lasted all day without any breakdown. It is waterproof and sweat-proof as claimed. It does smudges a teeny bit if you purposely wipe with your finger or a tissue. I had to however use a makeup remover to get the entire product off my eyebrows at the end of the day. Overall I am really impressed with the Brows On Point Micro Pencil. 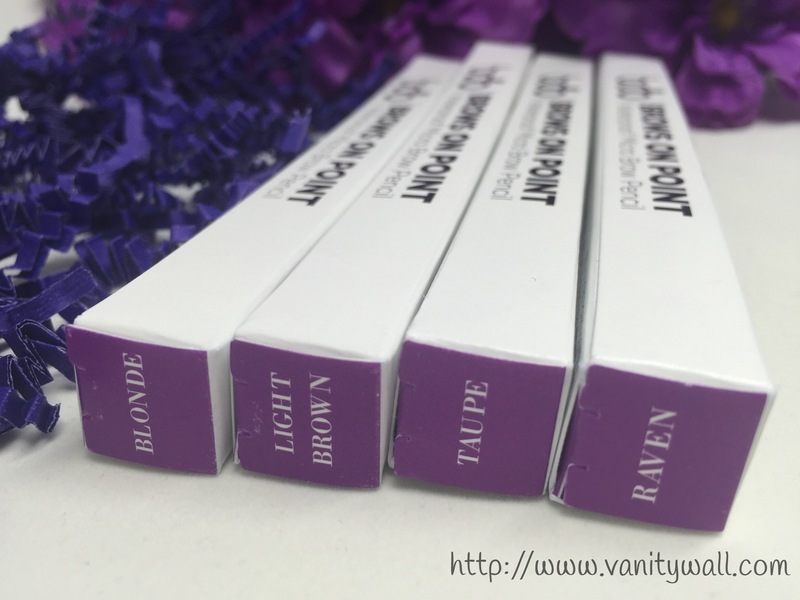 The shade range is splendid and everyone out there will find a match. Only con I find is the price. $16 is definitely pricey. But keeping in mind that these are $5 cheaper than Anastasia Beverly hills brow pencils priced at $21, I won’t complaint much. Recommended! 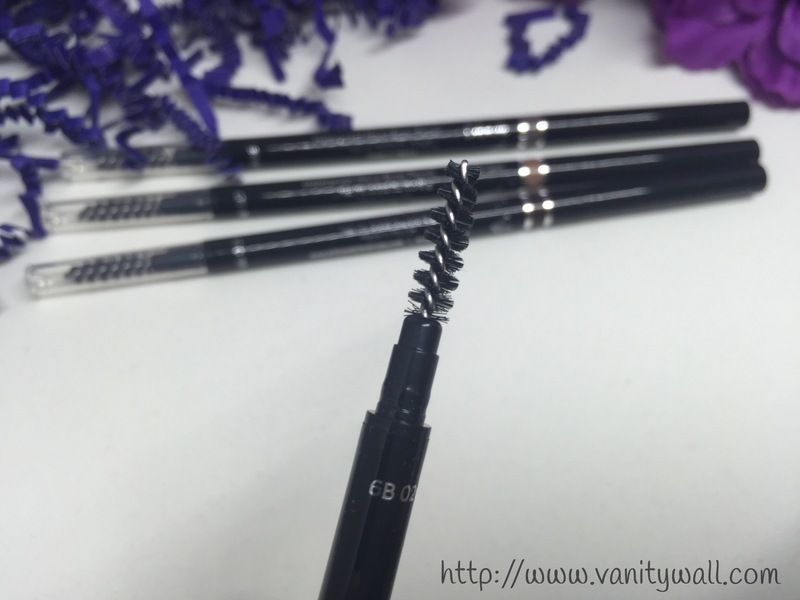 The BDB Brows On Point Micro Pencil is quick eyebrow tool to make your brows perfect in a couple of minutes. Being waterproof and sweat-proof, once set in place, you can forget about it until you take it off. 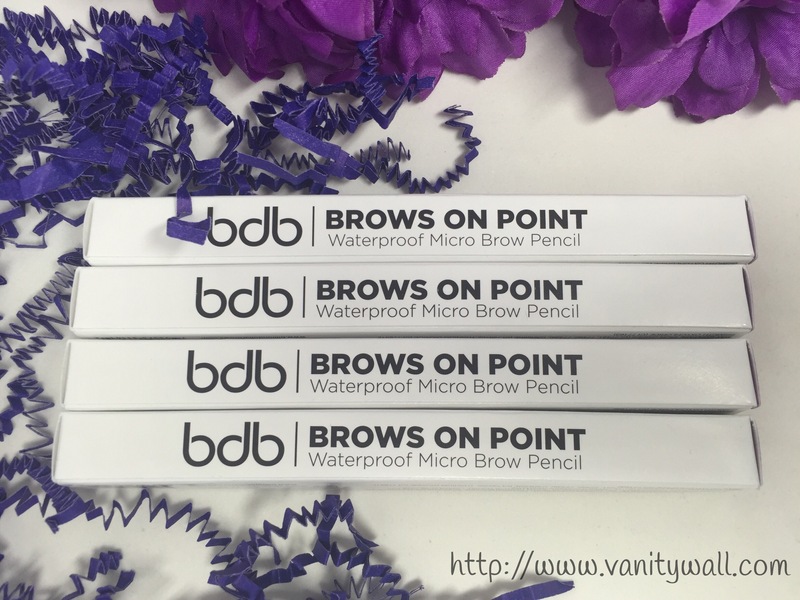 What are your thoughts on The BDB Brows On Point Micro Pencil? 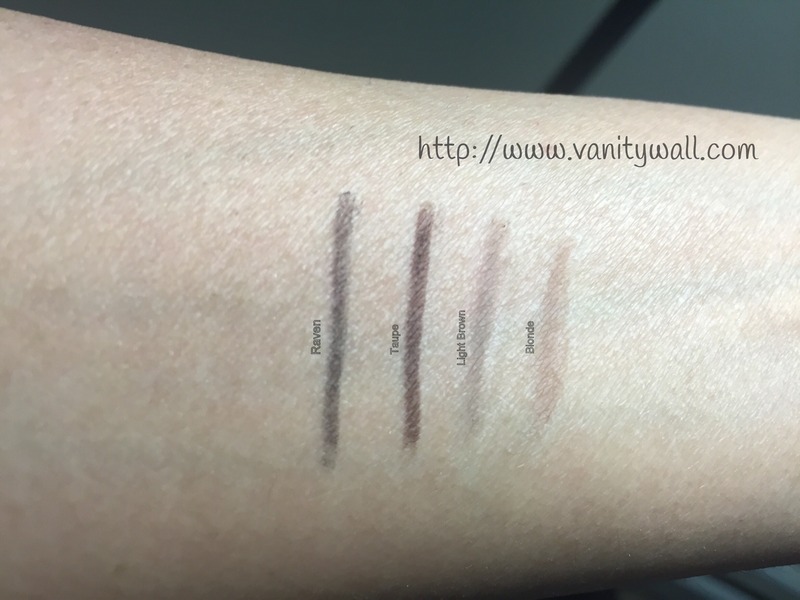 Which is your favorite brow pencil/powder at the moment?